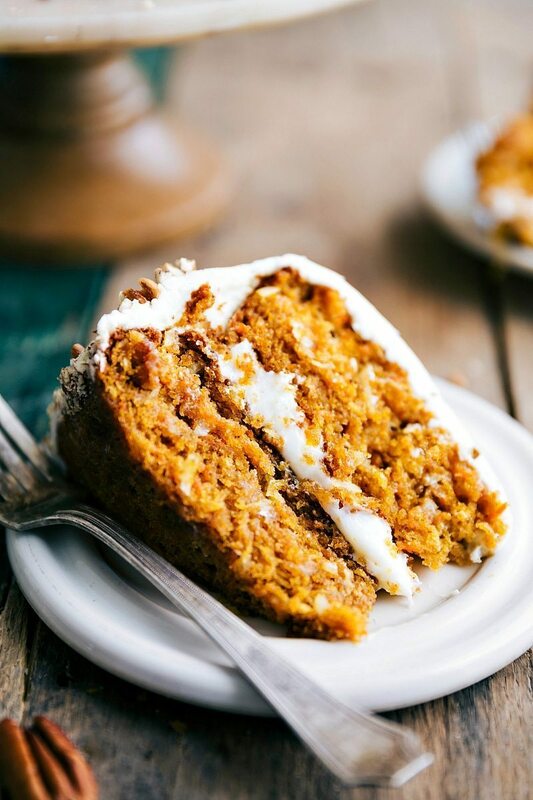 The most amazingly moist and flavorful carrot pumpkin cake with cream cheese frosting. My toddler is absolutely obsessed with carrot cake – he could inhale an entire (multiple-layer) carrot cake if I let him. So when it was getting close to his 4th birthday (which was two weeks ago), I was certain he’d ask for carrot cake. BUT when we started planning his “construction” party together and started looking at cake pictures on the internet, he got his heart set on a “dirt” (chocolate) frosted cake with construction cars. Maybe I’m wrong here, but carrot cake with milk chocolate frosting didn’t sound even a little bit good. So we decided on the chocolate construction cake and spent the day before his birthday making the cake together. We had so much fun making it together — he ate way too much frosting and he couldn’t have been more thrilled at how the finished cake looked. He loved it. The one thing he wasn’t too happy about? The taste. ? He doesn’t actually like chocolate cake (I don’t understand this at all), and told me it was “a little bit gross.” Haha! Naturally, I had to make him a carrot cake the very next day. I was going to make tried and true favorite carrot cake recipe, but I had some leftover pumpkin in the fridge (yes, I’ve already been testing some pumpkin recipes for you all!) and thought it would be fun to experiment with combining the two. 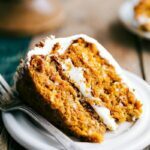 I’ve seen carrot pumpkin cakes floating around the internet in years past and thought now was my chance. So I took the exact amount of pumpkin I had leftover and that became my starting measurement for this cake. I’ll tell you right now, adding that pumpkin to this carrot cake is one of the best decisions ever made. I adapted the rest of this cake around my other carrot cake and now I can’t honestly tell you which I like better. But I will say the husband and the toddler said this was the very best cake they’d ever had. And since it was literally gone within 2 days, I made another to take pictures of and share with you all here on the blog. And, not even kidding, we made a third carrot-pumpkin cake because my husband suggested I should probably make a video of it since we’d run out of the SECOND one (yes, in the same week). To say we are obsessed with this cake is a complete understatement. So while I am fully aware that summer is still in full swing and that pumpkin season is not here for a while, I had to share this cake recipe (mostly so when I make it three more times in a week I have a neatly written recipe to follow instead of my chicken scratch of notes?) . 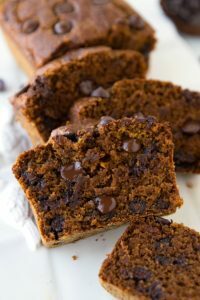 So, if you are the type of person that uses pumpkin all year round, you’ve got to try this cake ASAP and if you are not, file this recipe away to make the minute it is “pumpkin season.” ? 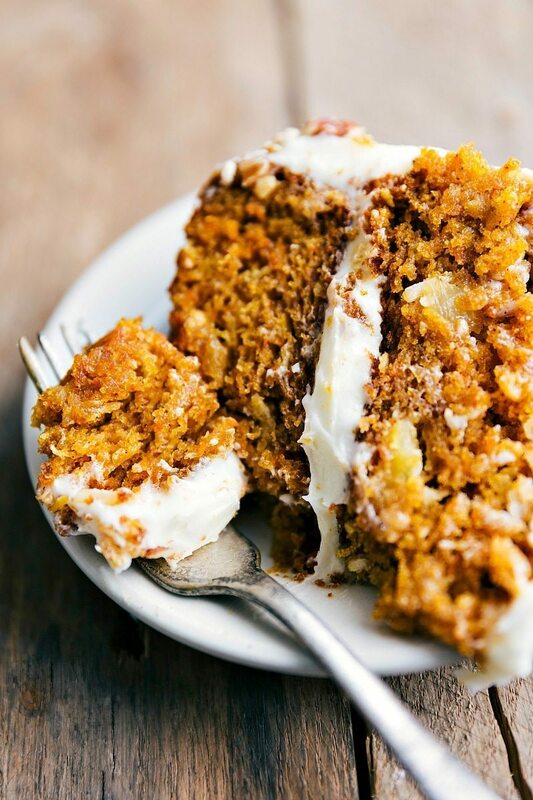 The most amazingly moist and flavorful carrot-pumpkin cake with cream cheese frosting. Start by pre-heating the oven to 350 degrees F. Grab 2 9-inch round pans and generously spray with cooking spray and dust generously with flour. (Take your time preparing the pans so the cake doesn't stick) Set aside. Peel and then grate the carrots on the small side of a grater to get very fine pieces of carrots. Shred the carrots carefully. Measure to ensure you have exactly 1 cup. Whisk together the whole milk and lemon juice and set aside for 5 minutes (it will look curdled!). Grab a very large bowl and mix the pumpkin (make sure it isn't watery at all), white sugar, brown sugar, oil, eggs, vanilla, and milk/lemon mixture with a large whisk until completely combined and smooth. Add in the shredded carrots and crushed pineapple. Whisk until smooth. 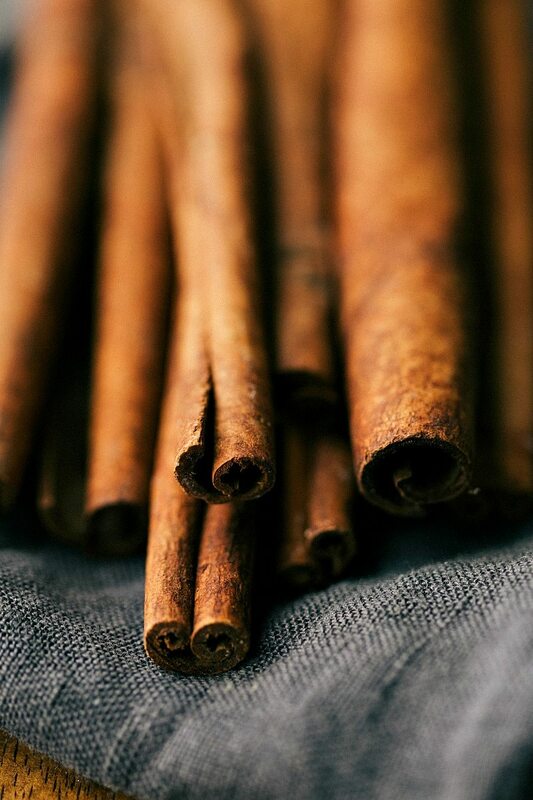 Separate the mixture evenly among the prepared pans and bake for 27-30 minutes or until a toothpick, when inserted into the center, comes out clean. Remove and allow to cool for 5-7 minutes before inverting the cakes onto a cooling rack for them to finish cooling. Meanwhile, prepare the frosting. In a large bowl fitted to a stand mixer, add in the cream cheese and butter. Make sure both are at room temperature and not at all melted or softened. Beat the two until completely smooth. Add in the vanilla extract and a generous pinch of salt (if desired). Beat until smooth. Add in the powdered sugar, 1 cup at a time until you've added 3 and 1/2 cups. Remove 1/4 of the frosting now to go into the center of the cake. Add the remaining 1/2 to 1 and 1/2 cups of frosting until you have a good frosting consistency. If needed add in the heavy cream. The frosting won't be as firm as a buttercream, but firm enough to frost the cake. To decorate: place a little frosting on the bottom of a cake pan (just to hold the bottom cake in place) and top with 1 completely cooled cake. Add the reserved 1/4 of the frosting into the center and smooth it. Top the frosting with the other cake. Use the remaining frosting to generously frost the cake. If the frosting is too soft, either refrigerate it or add an additional 1/2 cup powdered sugar. (You will likely have a bit of extra frosting, so don't feel like you need to use it all on the cake). Once the cake is frosted, decorate the sides with the pecans if desired. *You can also add a cup of chopped pecans to the cake batter if you like nuts in your cake! hey girl- this cake looks amazing!! Hi CHELSEA!! How can we adapt this to a 9×13 pan? Cake & icing?? Looks lucious but I am horrible with layer cakes. THX! Wow! This is the most beautiful carrot cake I’ve ever seen! I love the addition of pumpkin there. It must taste amazing – no wonder your family loved it! I just made a carrot cake for my coworker’s birthday (carrot cake is her favorite) and I think it’s time for a new recipe – it needs a little punch up! I’m so looking forward to trying your recipe instead. Thanks for posting! Can you use your own pumpkin if you can’t get tinned variety? Sounds delicious! Is it possible to leave out the pineapple to cut down the sugar content? Oh my goodness this looks fabulous! 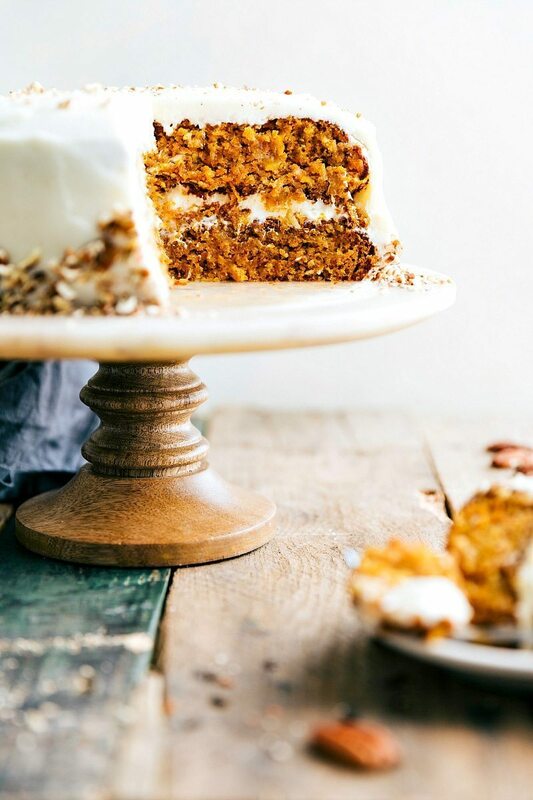 I make this recipe for carrot cake w/o the pumpkin, so can’t wait to try this addition! 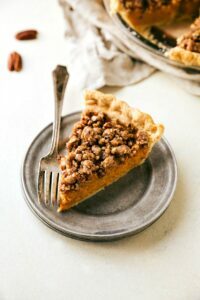 Has anyone tried to make this in a 9×13 pan yet? 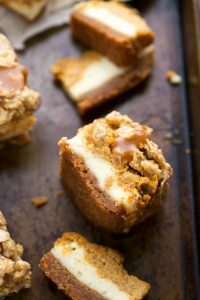 Also, I have Thanksgiving and also friends coming over for dinner, what’s your opinion on the pumpkin cheesecake strussel bars vs. this cake? I know, not a fair question?! Hi Chealsea, this cake looks so amazingly delicious!!! Can I use fresh pineapples and just grate it? Thank you so much Fazia! Yes I think that would work great! You could also omit the pineapple if desired 🙂 Enjoy! You’re my new favorite food photographer. Gorgeous photos! I made cupcakes using this tecipe. Very moist! In the future if I were to leave out the co onut, would I add more flour? So happy to hear that! I can’t answer that for sure without testing that substitution, but I don’t think it would be a 1:1 substitute. Wish I could be of more help! Hi – just love your recipes (and your stories make me laugh) . Can I keep the same ingredient measurements the same making the carrot pumpkin cake into large cupcakes? How long would I bake them? Again my muffin pan is for a larger muffin & not the standard. I also have a muffin top pan I could use too. 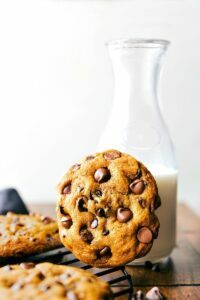 Would either work w/ this mouth watering recipe? Thanks. I omitted the pineapple. I just felt weird to me. The cake was sooo moist. I was thinking of chocolate chips in the cake but hubby ate them all ? I didn’t have lemon so i sub lime and pumpkin spice seasoning.